Do you think you might want to chat with me about your business? 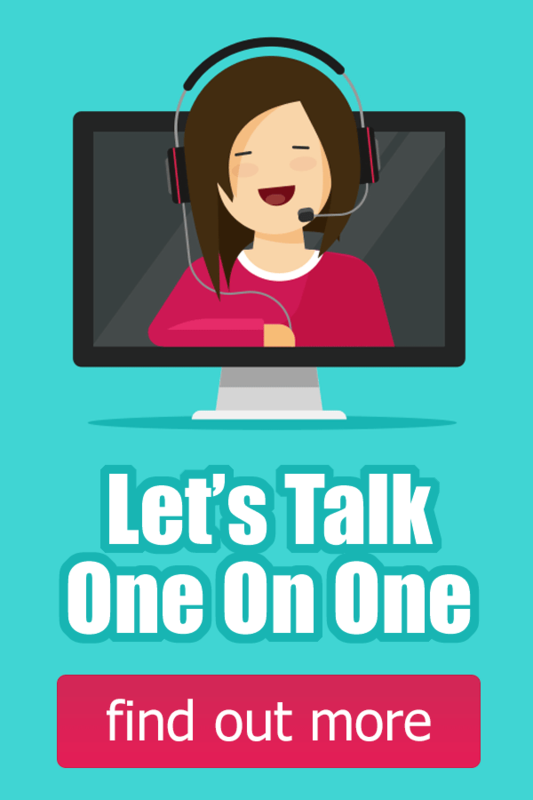 Sign up for a one hour talk! 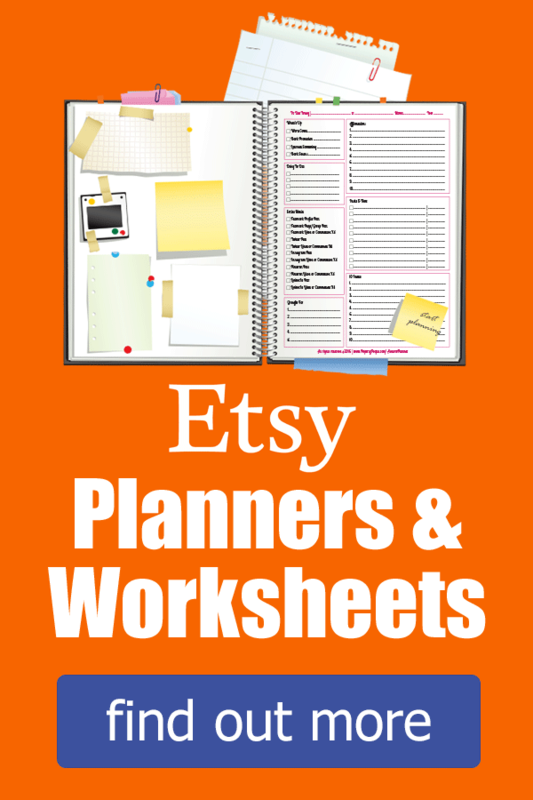 Planner pages, Time management, Websites, SEO, Listing Sheets, Order Forms and more! 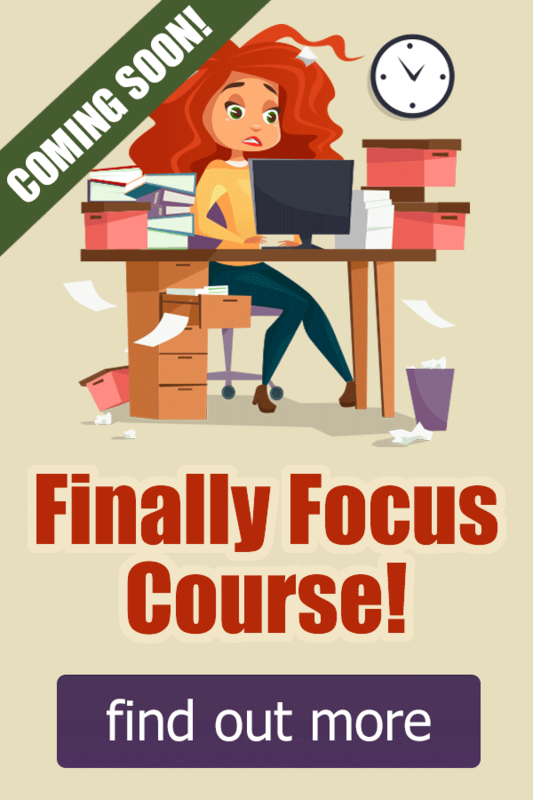 Finally Focus course helps Rebel Entrepreneurs get organized and be more productive with their time! Walkthrough video just for YOU! 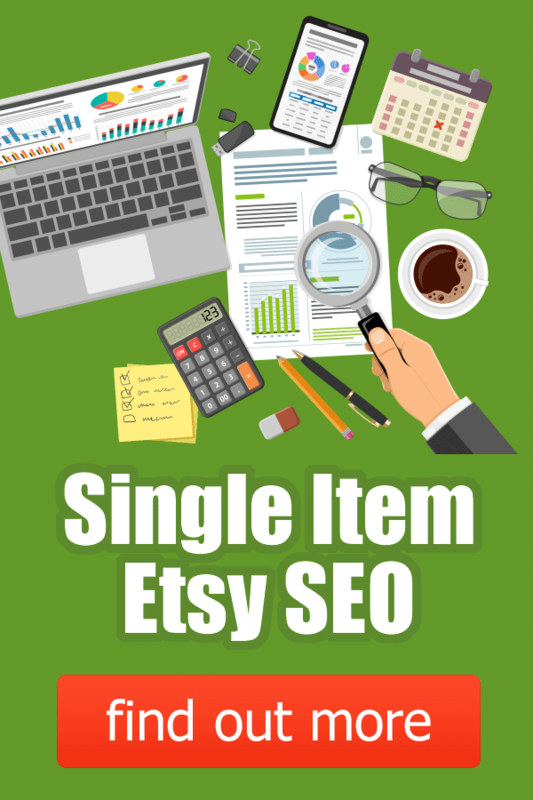 How to do Etsy SEO on an item from your store! 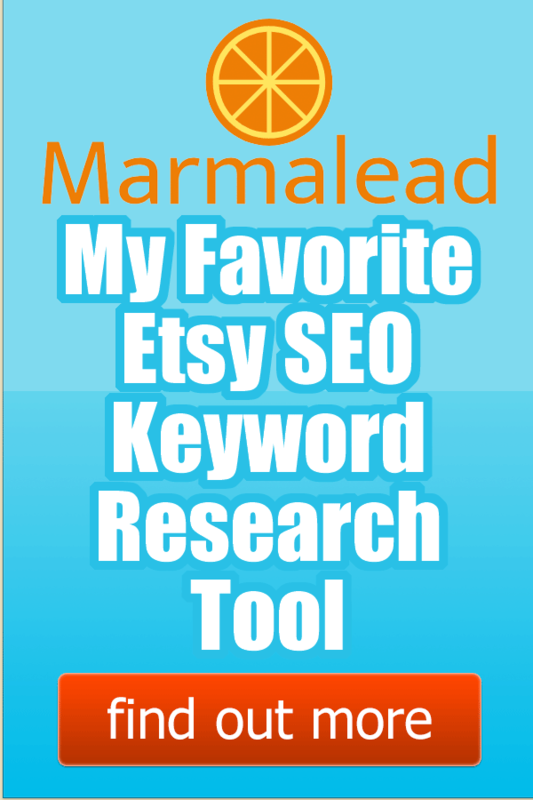 If you have watched some of my videos you know I ALWAYS use Marmalead to do my research. 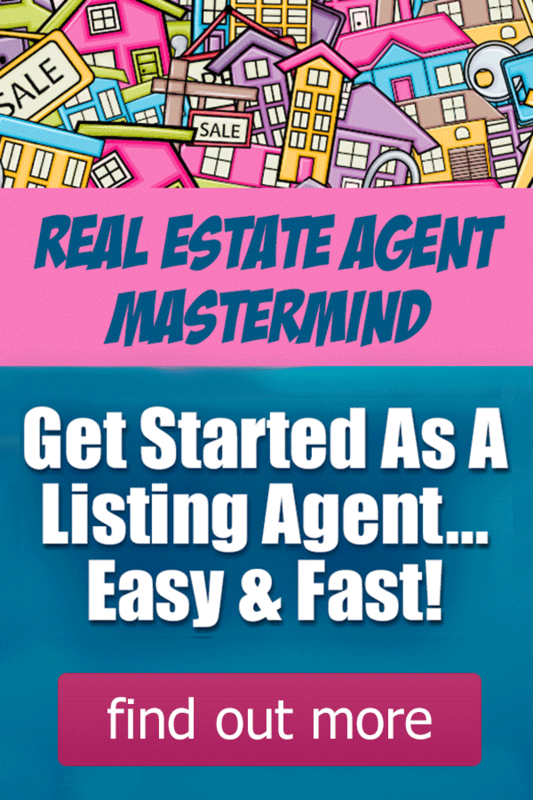 Super focused course to help Listing agents get their marketing in order. Ideas, farms, branding & listing. 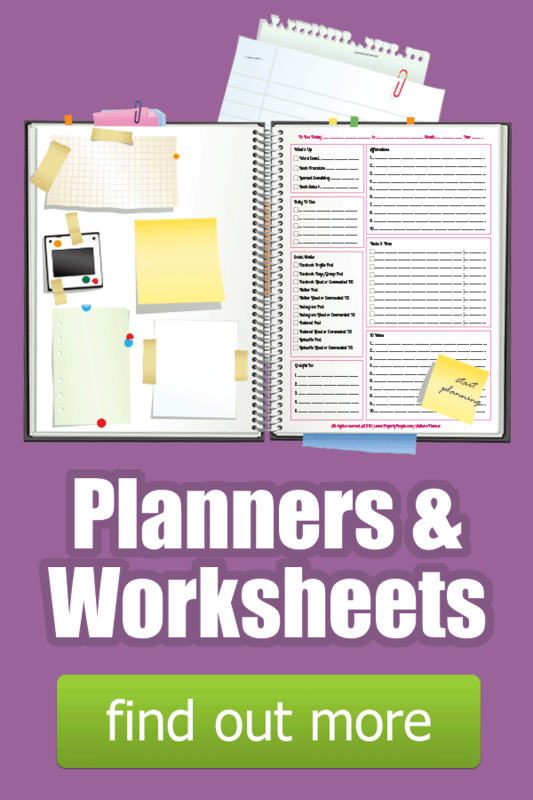 Planners, SEO and blog post forms. 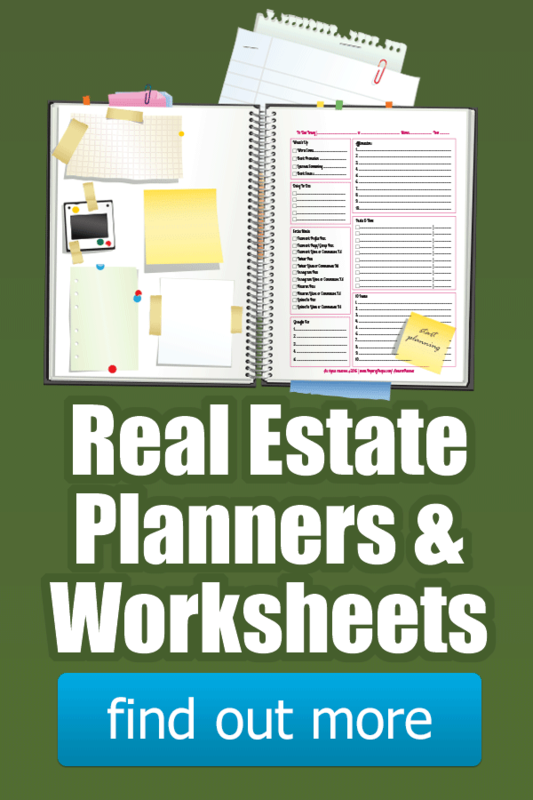 All to help real estate agents get more clients & make more money. 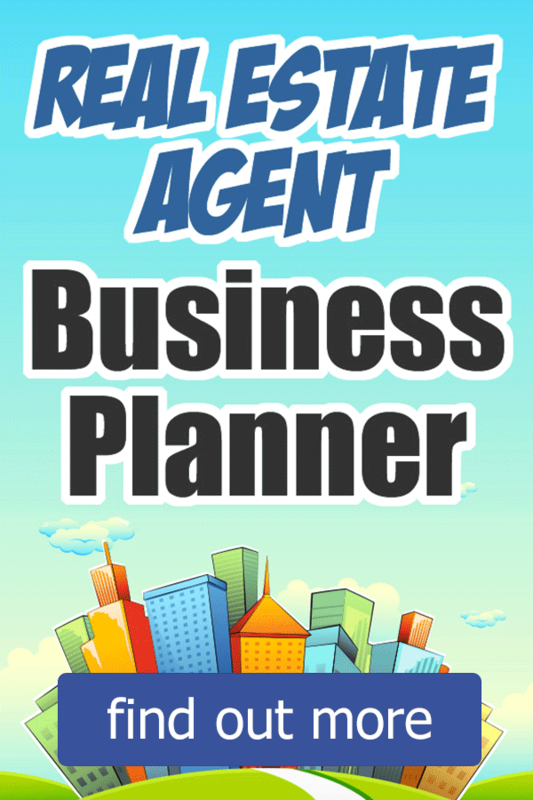 Made by Realtors for Realtors, this planner helps real estate agents with productivity & time management.